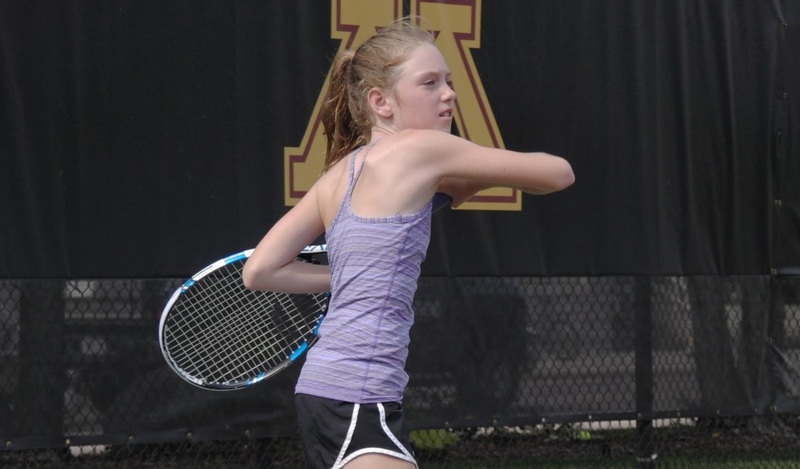 The Spring 2019 Sunday Junior Program is an eight-week session. Please read below for information and dates on the quick start program. 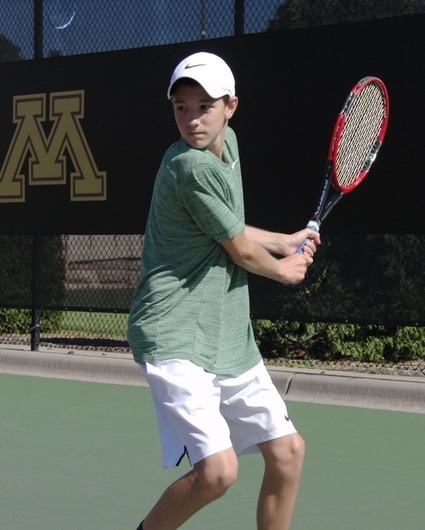 We schedule around the Gopher Varsity teams and our larger junior tournaments. There may be some Sundays with no drills scheduled. We focus on stroke production, footwork, and point play. ​These groups do fill very quickly, so please mail in your registration form as soon as possible. Your child will need tennis specific shoes to participate in class. ​Please e-mail Dana Young with questions: danayoung11@gmail.com. ​*If your child is 10 and has been in our program before, please consider enrolling them in the Gopher group to get in more class time. We also do not accept anyone under the age of 6 in the quick start class.